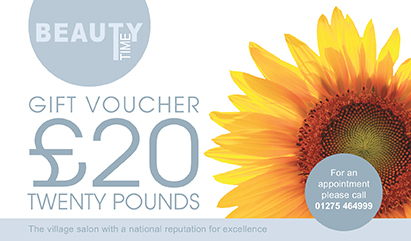 The gift of giving “Beauty Time” couldn’t be easier, when you purchase one of our gift vouchers we will wrap it and make it look so beautiful that it creates an excitement as soon as you hand it to your loved one. 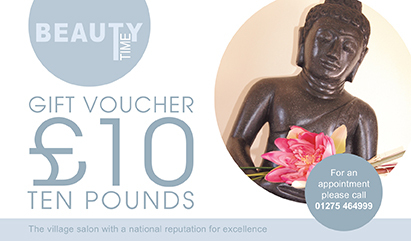 Vouchers are available for products, treatments or monetary value. Vouchers can be purchased at reception, or by credit/debit card over the telephone. 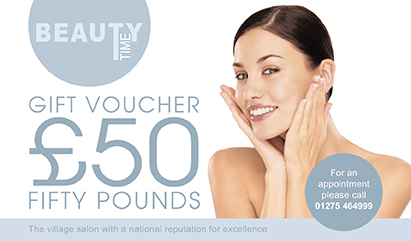 Vouchers are valid for six months from the date of purchase and are non-refundable. We regret that lost vouchers cannot be replaced. If you would like some advice on choosing the right treatment or gift, we are always thrilled and happy to help. Vouchers can be purchased online by clicking on your choice of voucher(s) below and completing the steps.